The arts and creative expression can be a powerful tool in supporting the rehabilitation process of prisoners and helping their reintegration back into their communities on release. This section features new stories and profiles about arts projects, programmes and exhibitions happening in New Zealand prisons and in the community. It also profiles the people and organisations using the arts to support rehabilitation and reintegration. artists and community educators to deliver effective arts programmes, workshops and residencies in prisons. For information and advice, please contact Jacqui Moyes (T: 04 802 4349 E: jacqui.moyes@artsaccess.org.nz). Every second month, we distribute "Arts in Corrections", an e-newsletter highlighting news stories, profiles, research and resources – all illustrating that the arts can be a powerful tool supporting rehablitation and reintegration. Please sign up to receive "Artsin Corrections". We also present two leadership awards to Corrections staff, community groups or volunteers at the annual Arts Access Awards at Parliament. GIVING BACK TO THE COMMUNITY: Ian Bourke, Southern Regional Manager, Department of Corrections, and Jacqui Moyes, Arts in Corrections Advisor, Arts Access Aotearoa look at the artwork on display in Canterbury Prisons' prisoner art auction in October 2013. 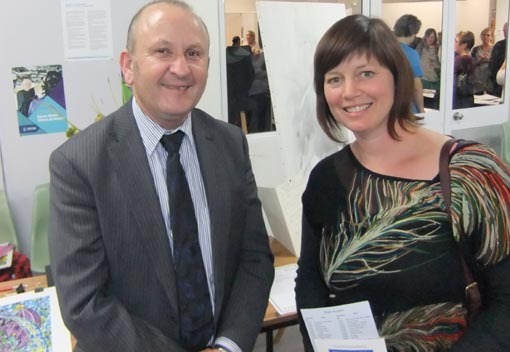 The exhibition raised $15,000 for the Youth Alive Trust in New Brighton, Christchurch. Read more. Help us ensure all people can participate in the arts either as creators or audience members. Every dollar you donate will benefit artists, people and communities through out New Zealand. Original generation time 1.2857 seconds. Cache Loaded in: 0.0005 seconds.